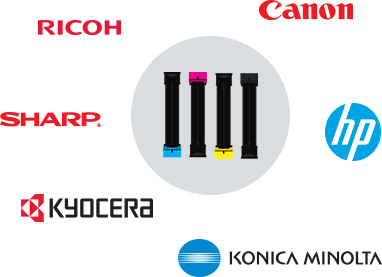 toner & and OEM copier parts for most makes & models. High Quality Toner & Supplies. Guaranteed. 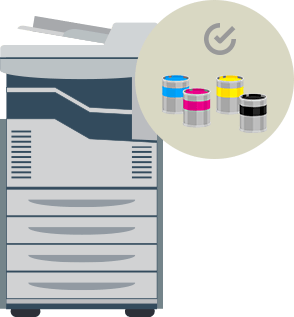 All copier parts and supplies provided by FlamePoint are rigorously tested to ensure maximum quality and low failure rates. All copier supplies are backed by a satisfaction guarantee. If they’re defective in any way, we’ll replace them free of charge. Warning! Be Careful Who You Buy Your Toner From! 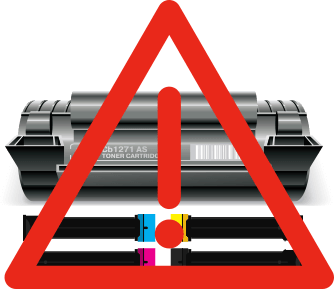 Bad toner can completely ruin your machine. This can cause irreparable damage to the inner workings of your machine. You don’t have to buy your toner from us. But if you are going to buy toner, please do it from a reputable supplier. It’s not worth the cost of an entirely new machine just to save a few dollars!